Princess Mary, Crown Prince Frederik and their four young children have been living it up over the past week as they enjoyed their summer holiday, sailing around their stunning European homeland. The Danish Royal family posted several sweet photos of their adventures to their official Instagram page, leaving many fans of Australian-born Princess Mary in awe of the wholesome family. Rather than heading overseas for their annual summer vacation, the royals decided to sail the high seas and explore the land closer to home. The family of six departed last Friday evening to sail the King Ship Dannebrog around their homeland of Denmark. The adventurous trip saw their ship head through Aarhus, Samsø, the South Funen islands and Lolland and somehow each destination seemed even more jaw-dropping than the last. Making the most of their trip, they stopped at a heap of destinations around the country and snapped their fair share of enviable holiday pictures. 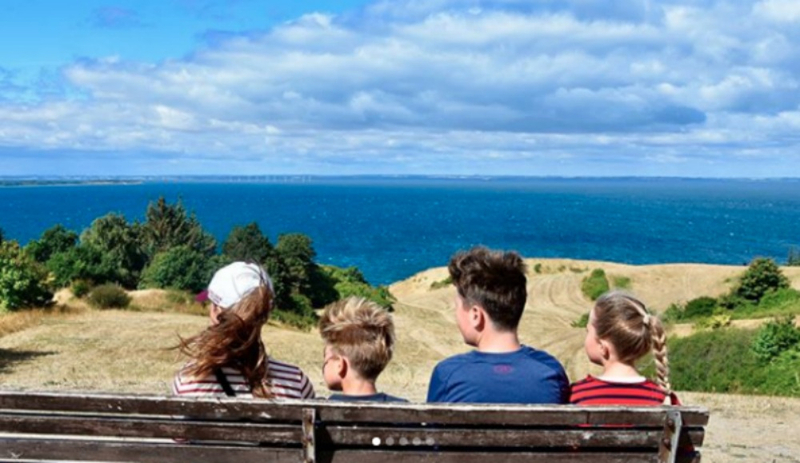 A sweet photo of the four children, Prince Christian, Princess Isabella, Prince Vincent and Princess Josephine, together at the top of the incredibly picturesque Ballebjerg, one of their first stops on the week-long adventure. Over the course of the big trip, their official Instagram page was flooded with pictures showing off the glittery turquoise water and a few striking sunset views. 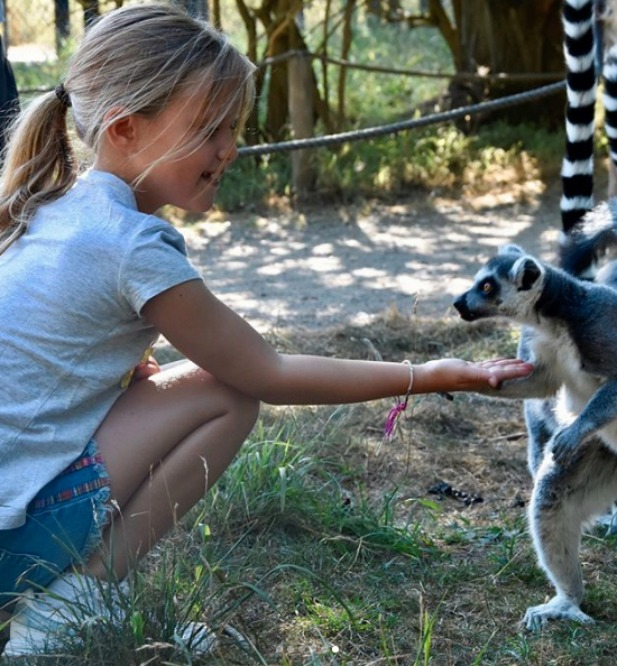 The family finished their trip in Knuthenborg Safari Park where they met and played with a number of exotic animals. 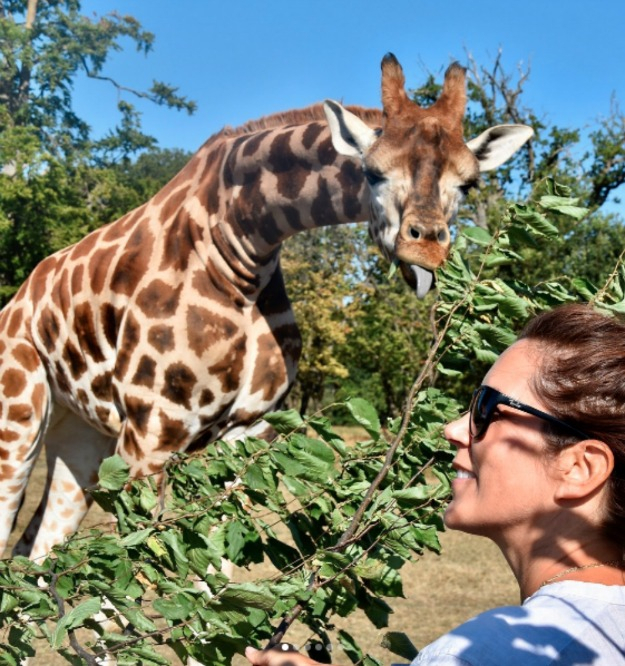 The Danish safari park is the largest in Northern Europe with more than 1,000 free-range animals, which are divided by continents to make viewing easier for guests. It even has a section called Dinosaurkoven (Forest of Dinosaurs) dedicated to the extinct prehistoric animals. 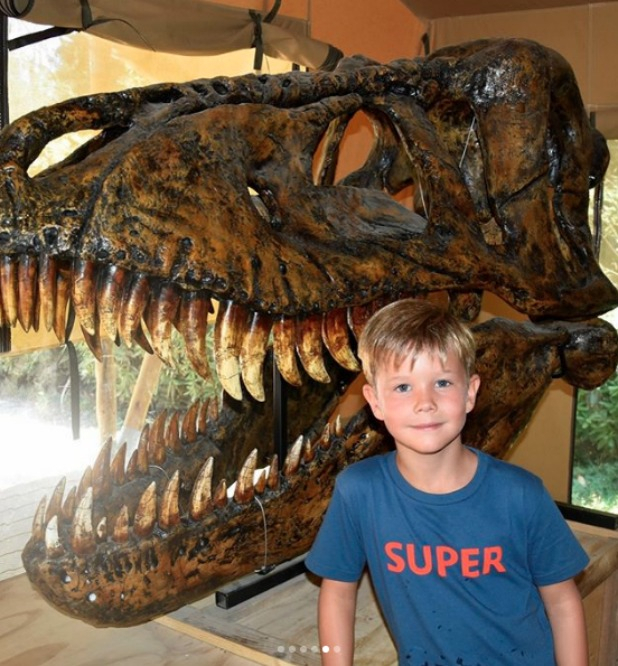 It seems the royals thoroughly enjoyed their time around the dinosaurs with both Prince Frederik and Prince Vincent posing with frighteningly realistic models. Prince Vincent showed his love for the extinct animals once more with his brother Prince Christian, as they posed for a photo whilst digging for fossils. However, the two young princesses seemed to prefer the livelier sections of the park, and both jumped at the chance to feed the lemurs. Although, the relaxing family getaway has officially come to an end as the Australian-born princess was seen attending a royal engagement yesterday. Mary stepped out in a fantastic summer dress that perfectly exhibited her ever-classy style. The happy holiday may be over but at least we now have one more destination to add to our bucket list!